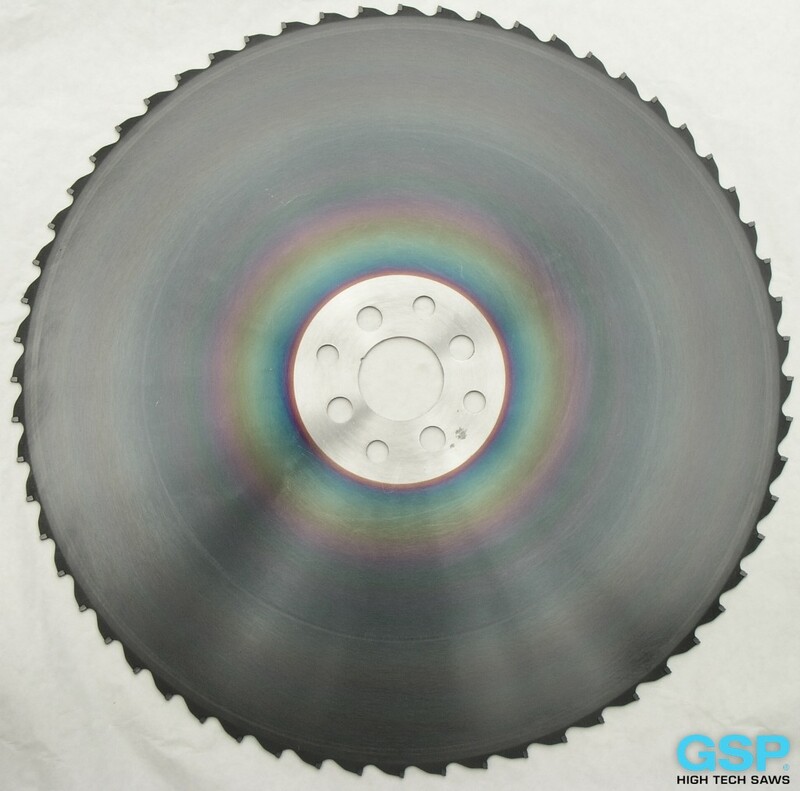 We offer professional tungsten carbide-tipped saw blades and cermet tipped saws for cutting of steel, non-ferrous metals and iron materials. Our assortment of saw blades is designated for the cutting of plastics, construction materials (for example wood-cement board, porous concrete mineral fiber boards and so on). 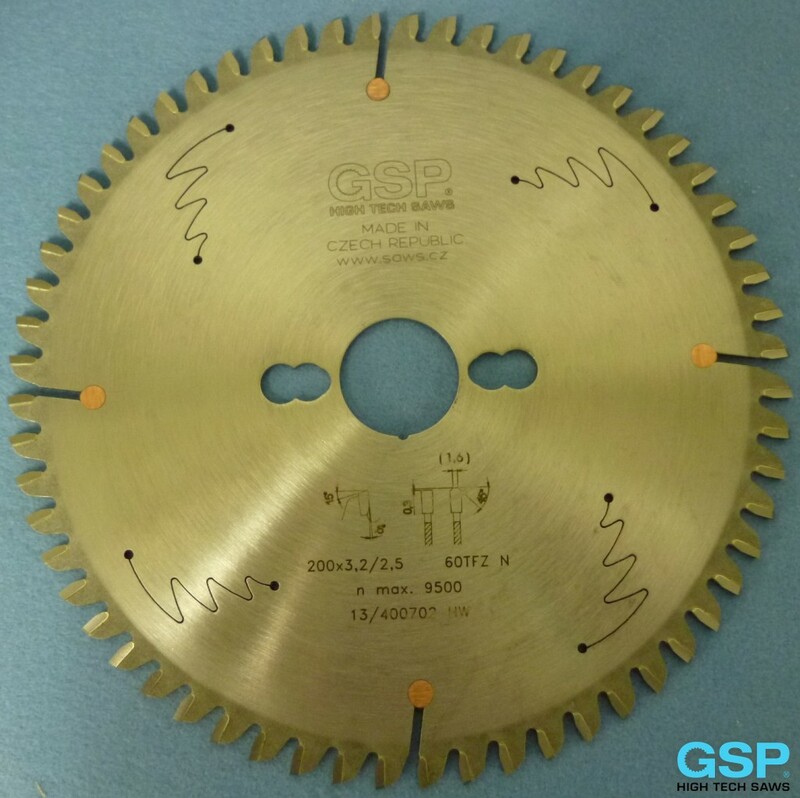 We use only top-quality perfectly hardened steel for the renowned GSP circular saw blades. The blades are created utilizing laser cutting technology and sophisticated research for slots and carbide which provide for a longer-lasting and stronger product. These are the standard products. There are also customized products, created in close collaboration with the customers systems for specific operational conditions, special tolerances and other requirements. 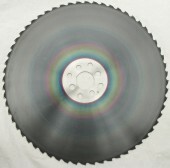 The video showing TCT saw blades you find on channel YouTube, or in our video gallery.